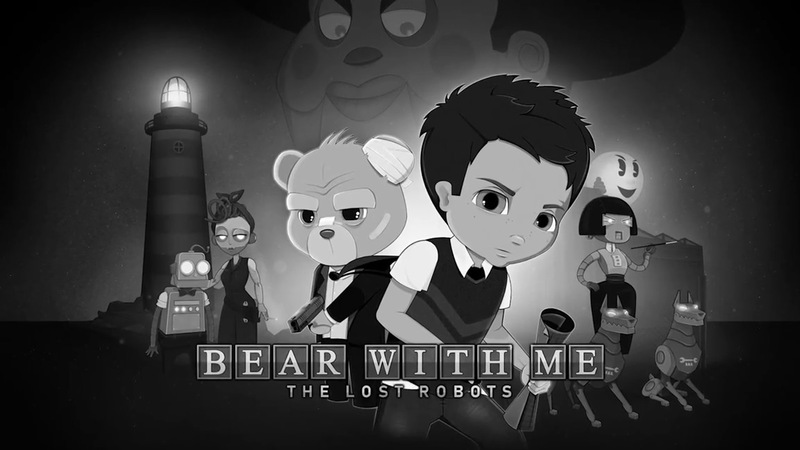 Publisher Modus Games and developer Exordium Games have announced Bear With Me: The Lost Robots, a new prologue to the Bear With Me series. A release is planned for July 9 at a price point of $4.99 / £3.99 / €4.99. 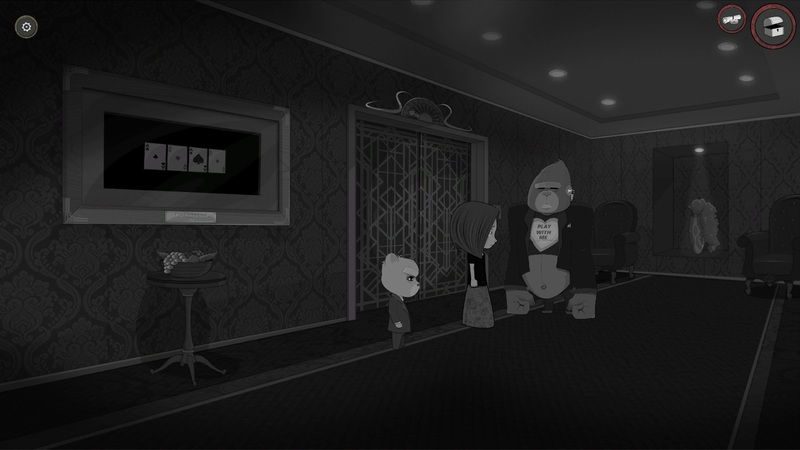 On the same day, Bear With Me: The Lost Robots will be launching that includes all episodes. Pricing is set at $14.99 / £11.99 / €14.99. 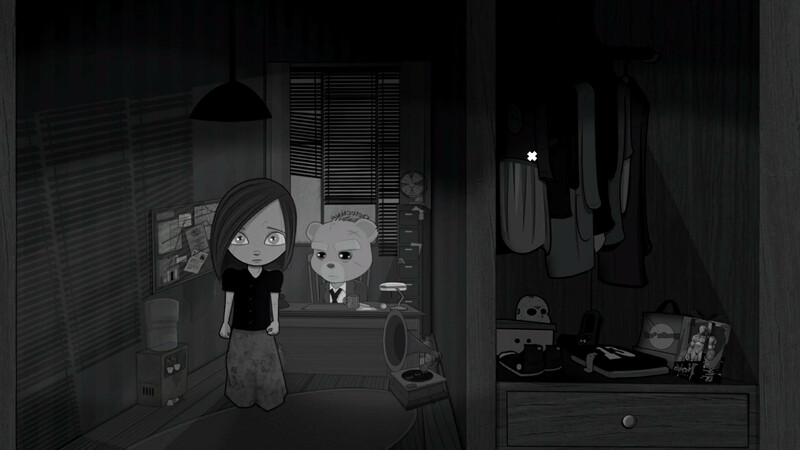 Bear With Me was announced for Switch earlier this year. It never made its original Q2 2018 release window, but is now on track for 2019. Additionally, all episodes in the series will make it to Switch.